It's hard to believe that advocacy for environmental sustainability through the celebration of Earth Day began 45 years ago. In 2012, a documented 1 billion people participated in Earth Day celebrations across 192 countries, and in 2015, the issues are more pressing than ever. 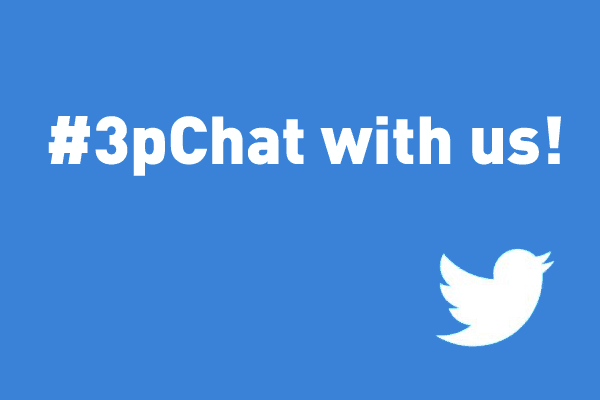 As part of TriplePundit's observance of Earth Month, we're sharing with you no less than five unique Twitter Chats. The purpose of these online events is to talk about the challenges, successes and goals of our guests, as well as to hear your insight into various sustainability topics. Through these conversations, it's quick and easy to glean best practices and lessons learned from some of today's most esteemed corporate responsibility leaders. New to Twitter Chats? Don’t worry! Read this. Here is the line-up for April's events, with featured companies and guest speakers. Please mark your calendars and be sure to check back to this page for more details. This panel of leading innovators will share their expertise on empowering youth and developing the future IT workforce through science, technology, engineering and math (STEM) education. 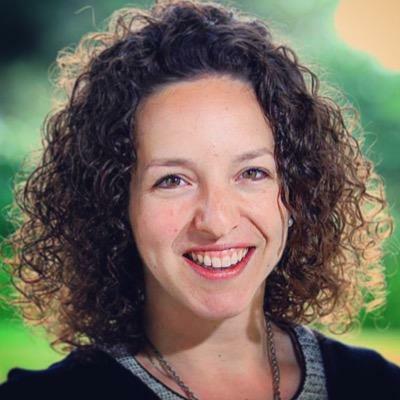 On the eve of Earth Day 2015, HP Chief Progress Officer Gabi Zedlmayer joins us for a candid chat about the challenges climate change is posing to people, the economy and the environment. This Twitter Chat will showcase how Kimberly-Clark and WWF have worked together to create thought leadership in responsible fiber sourcing. This chat will be hosted in honor of the Yum! Brands sustainability report launch, discussing themes from the most recent report, particularly the company's environmental goals. AB InBev will share progress made in 2014 on its Global Citizenship efforts, particularly the achievement of meeting or exceeding its six company-wide Global Responsible Drinking Goals. We hope you’ll tune in to the above events and help us celebrate Earth Month! Don’t worry, the chats don’t stop here, either. Stay tuned for upcoming Twitter Chats later this spring and summer with Hormel Foods on its CSR progress and MGM Grand on Women in Leadership, as well as continued STEM conversations with SAP. Marissa is the Owner of Climate Social, LLC. She holds a bachelor's degree in communications from Mizzou and a master's in environmental studies from UPenn.